← No Discount? No Thanks! Interesting post. I think inventory is important as it affects a company’s liquidity. Case and point, the quick ratio, a common measure of liquidity, does not include inventory due to the difficulty of quickly selling it off if the company needs to pay its creditors. 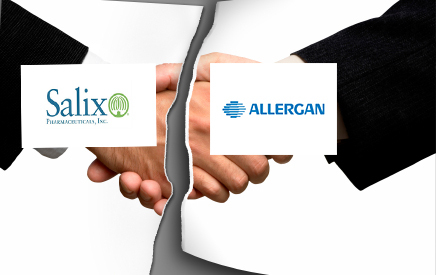 Allergan was wise to avoid taking on more inventory from Salix as it would have affected the company’s financial position. Potential investors and lenders may have condemned the company had they done the deal, so Allergan avoided the situation all together.